Uses: Today I chose to focus on a digital resource more personal to the FACS curriculum, specifically interior design. 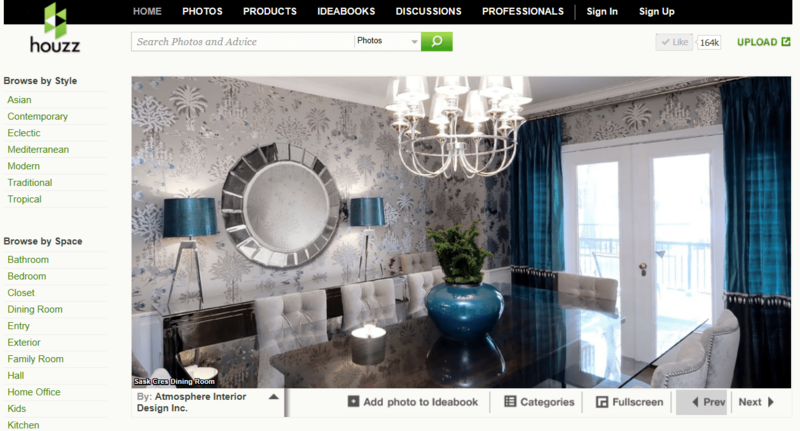 This is a great website for finding examples of interior design elements/principles. It can also be very useful in enabling students to complete multiple projects in your interior design classes. I love this site! P.S. Great for getting ideas for decorating your own home as well.